This merchant house was built around 1925. The ground floor was used as a shop and the upper floor as a dwelling. 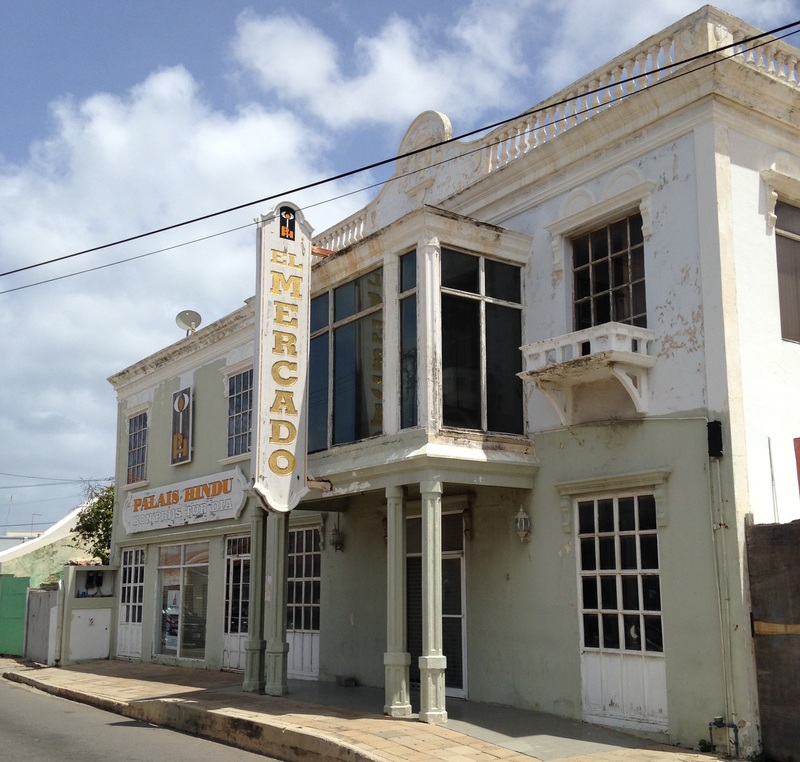 This building was one of the first pharmacies in Aruba and was known by the name Botica Aruba. It was built by Mr. Dada Picus commissioned by the family Croes.